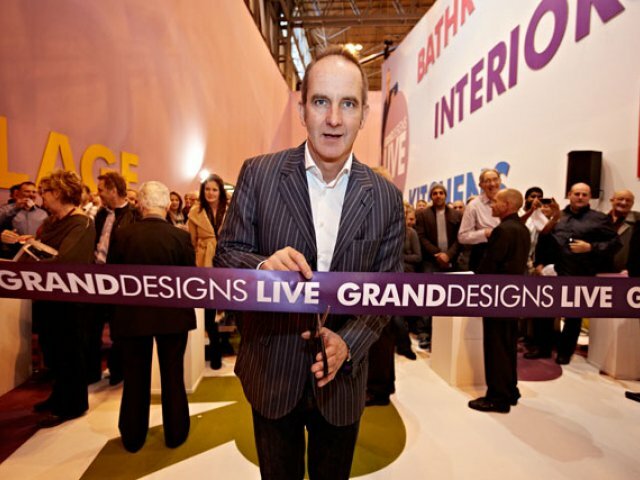 This week the Grand Designs Show will take over the NEC. I am excited to be popping along and having a look at what is on offer. If you haven’t heard of the show before – you have missed out! However it will be my first time going along and I am looking forward to it. Based on the Channel 4 TV series, and presented by design guru Kevin McCloud, the event will be packed with over 500 exhibitors, across six different sections, covering interiors, gardens, food and housewares, kitchens and bathrooms, home improvement, self-build, renovations, technology and shopping. The show runs from Thursday to Sunday and the lovely people at British Gas have offered me a couple of tickets to give away. This is a flash giveaway and only runs until Midday on Wednesday 8th in order to get the tickets too you on time. Exhibitors include a whole host of brands that you already know as well as some more niche products. To be entered just leave me a message telling me which stand you would make your way to. the prize is two tickets which will be sent by the promotor on Wednesday afternoon.